I’ve decided to take a step back and take a good, hard look at what I’ve been wearing on my wrist for an entire year. It feels like it was just yesterday the Apple Watch was revealed to the public, and everyone wanted one. Has it become an essential bit of kit on my wrist, or is it another gadget for the junk drawer, left to gather dust? Here’s my take on the year I’ve spent with Apple’s magical wrist computer. You’re bound to love the Apple Watch as much as we do, and we’ve got a fantastic issue of Cult of Mac Magazine to prove it. Buster and Rob team up to review the fan-flipping-tastic Apple wrist-held, while Leander waxes rhapsodic about how great this new Apple gadget really is. Rob takes a look at 7 stealthy tips along with 12 things the team noticed after a week with Apple Watch. Alex chimes in with 10 of the weirdest Apple Watch apps, plus much, much more, all in this week’s installment of the greatest Apple digital mag you’ve ever read. Far from being a superfluous device strictly for hard-core Apple fans, the Apple Watch is a surprisingly delightful and useful device. Now that we’ve spent enough time with the latest gadget from the mothership, we’re noticing quite a few sweet little positives (and a couple negatives) about Apple Watch. Bottom line: The more you use this thing, the better it is. Most early reviews of the Apple Watch didn’t do it justice. It’s fine, they said, but not for everybody. 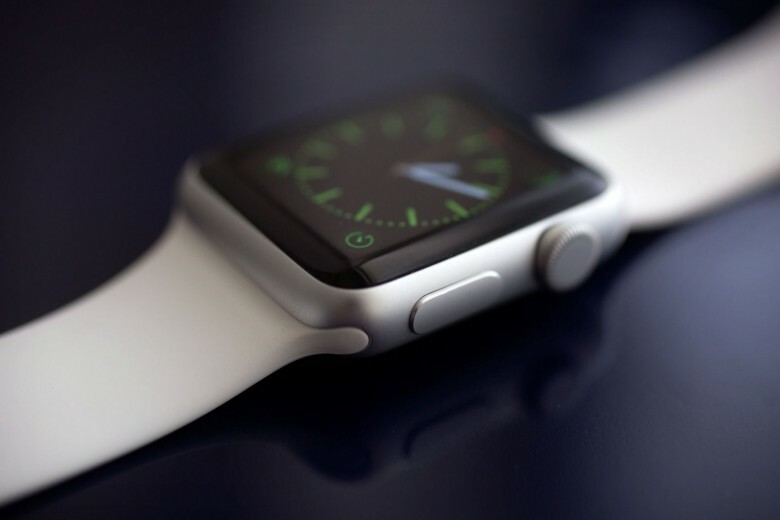 The Apple Watch is the most exciting gadget for years. Its ambition is huge. It does a ton of stuff. It’s not some silly smartwatch — it’s a computer for your wrist. And I’m loving it. Yeah, it has its quirks, and it’s far from perfect, but it’s a great vision, and it’s only going to get better! It’s a ton of fun, and it works great — except when it doesn’t. 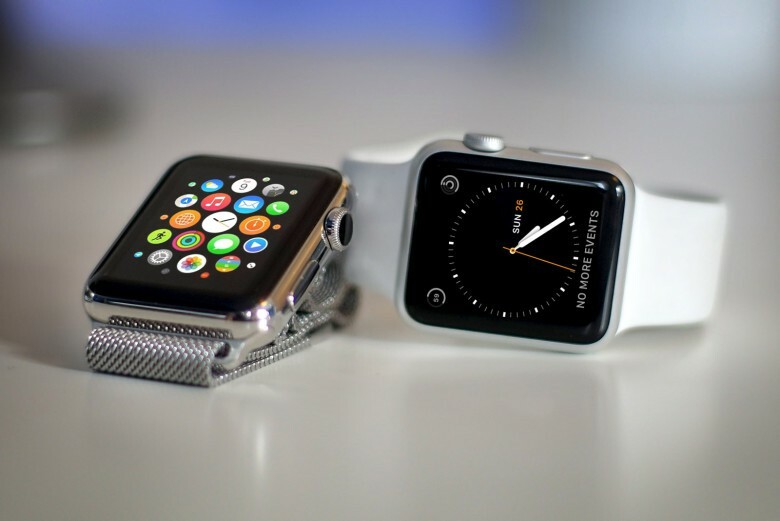 Apple Watch is the most confounding device to come out of Cupertino since Steve Jobs unveiled the iPhone. Is is it a watch? Is it a tiny computer on your wrist? It’s both — and it’s so much more. 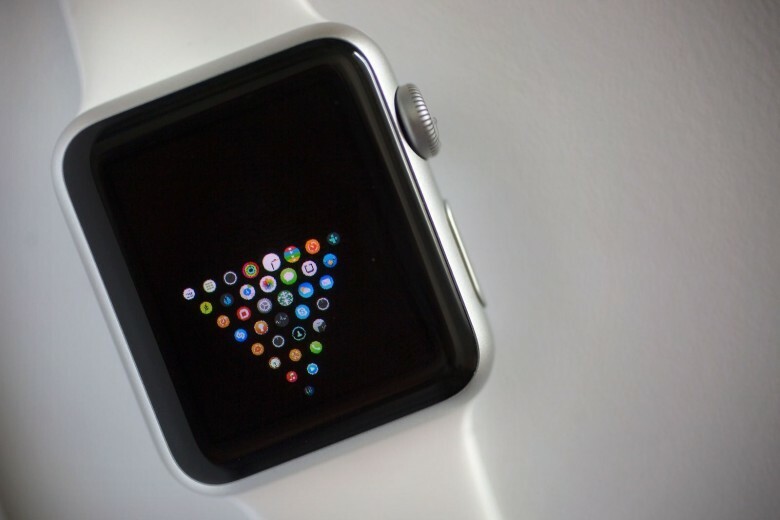 Apple Watch isn’t without its disappointments, though. If you’re still unsure whether to shackle yourself to Jony Ive’s fabulous timepiece, here’s our take on what works — and what doesn’t.